The letter to the Colossians offers great insight into the faith, life, and problems of an early Christian church. Understanding this letter to be one of Paul's prison epistles but aware of the differences between this and his other writings, Jerry Sumney shows how the church struggled with expressing its new faith in the diverse settings of the Greco-Roman world. 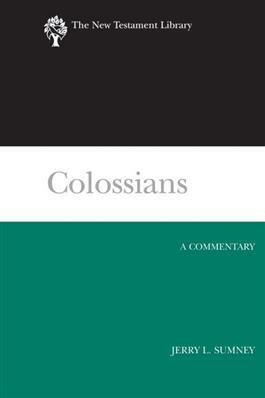 Paying special attention to the ways of forgiveness and salvation through the power of Christ, this fine commentary shows Colossians' expansive Christology and expectant eschatology.